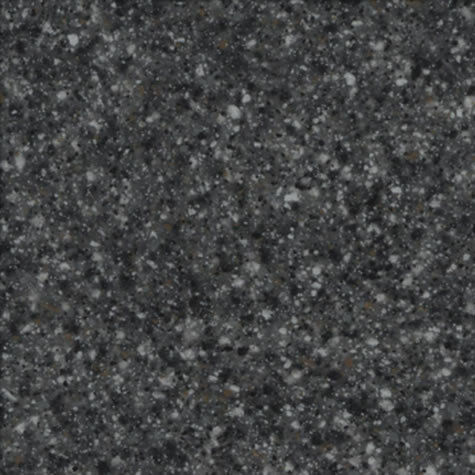 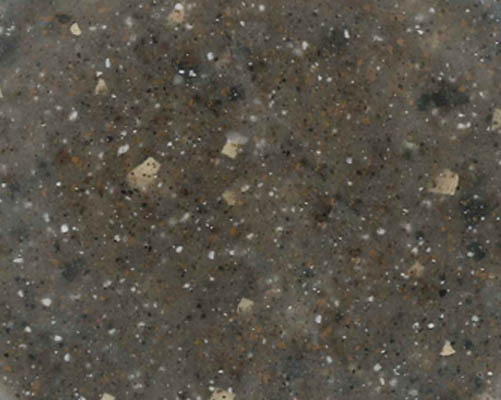 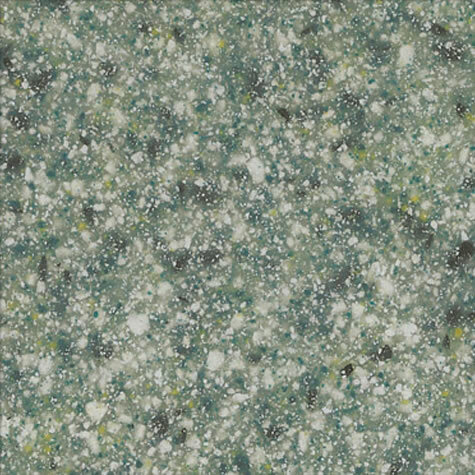 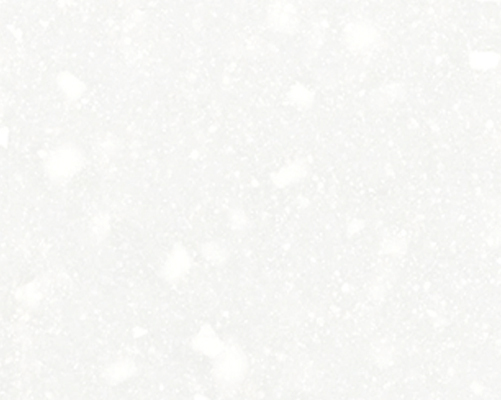 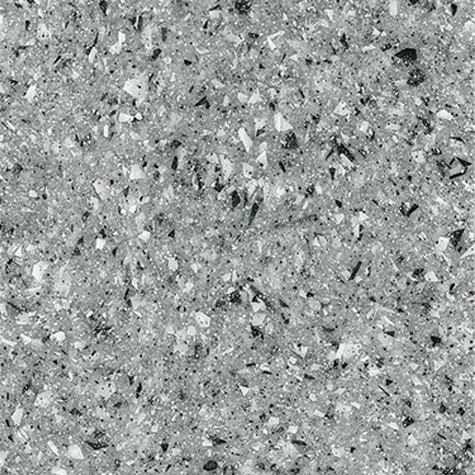 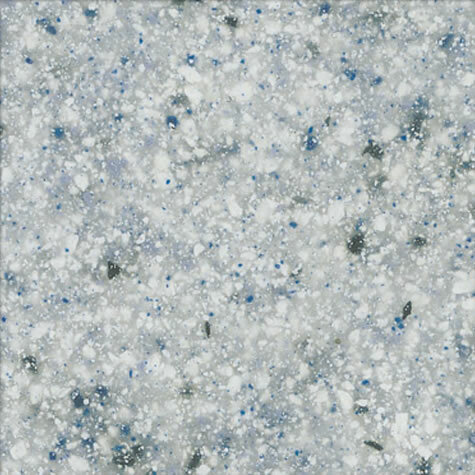 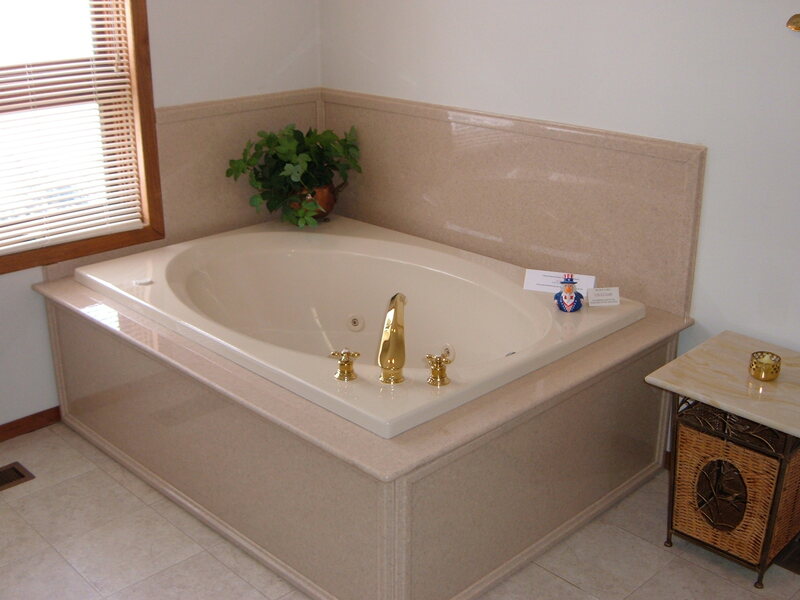 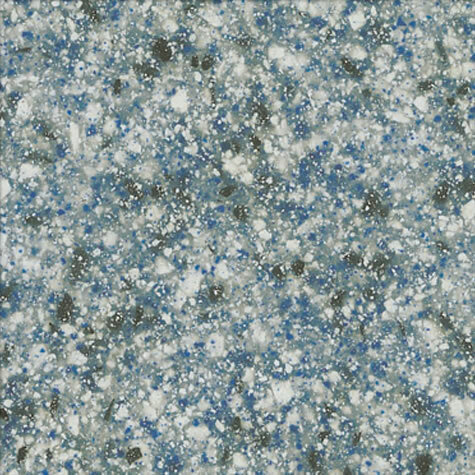 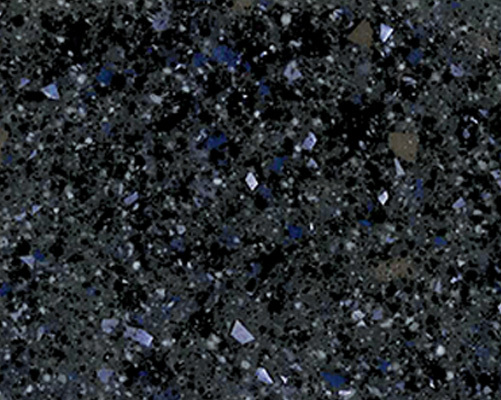 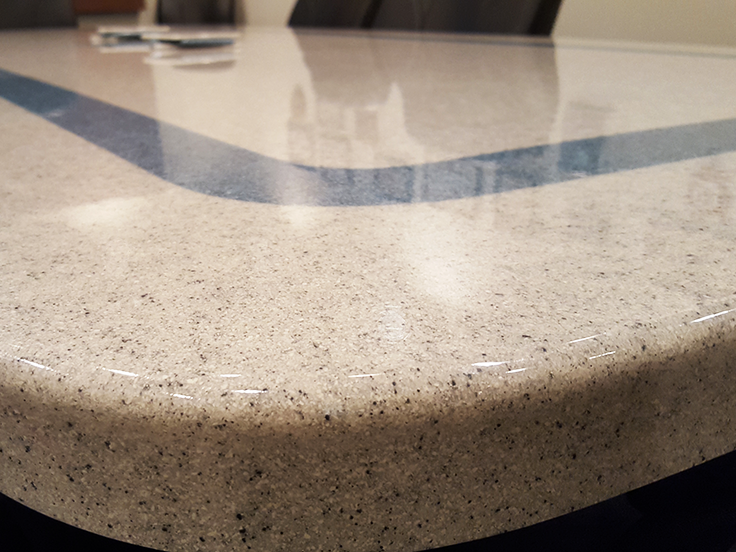 Stone Fill HD (SFHD) & Stone Fill (SFL, SFX) granite effect materials are designed for casting behind clear gel coat. 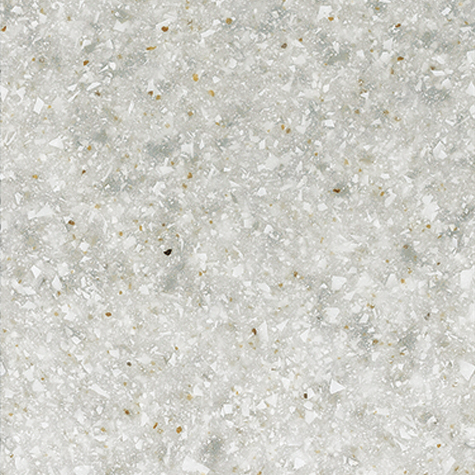 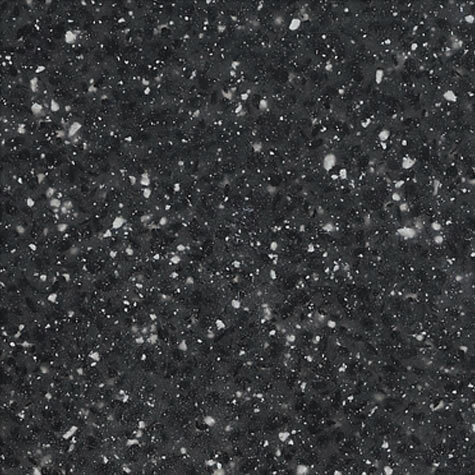 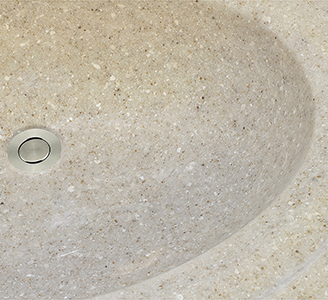 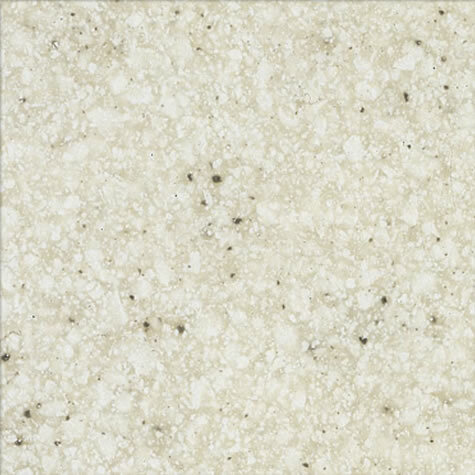 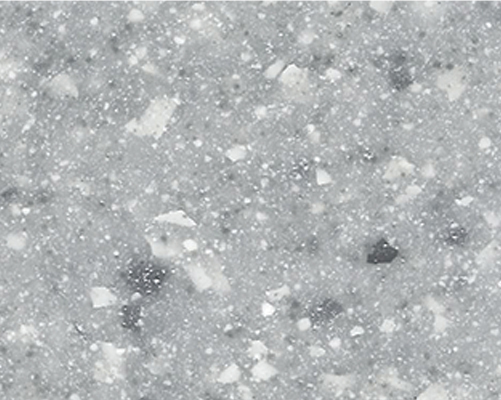 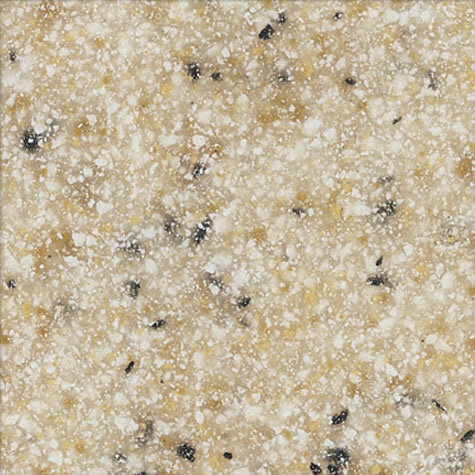 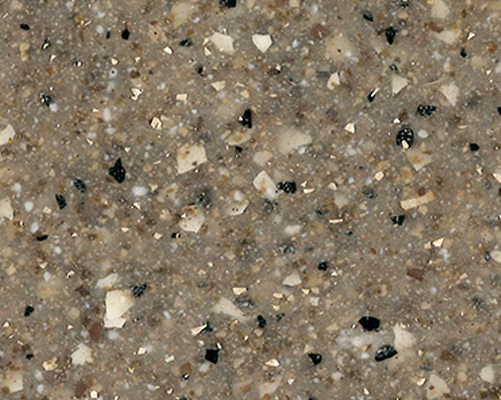 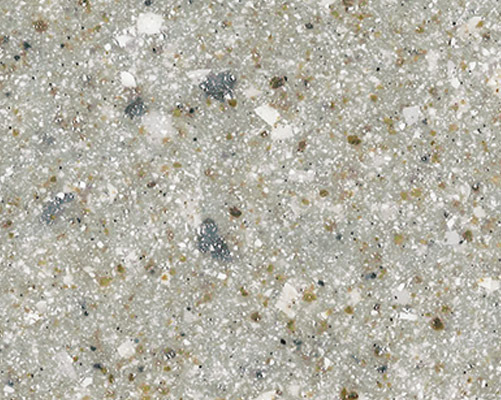 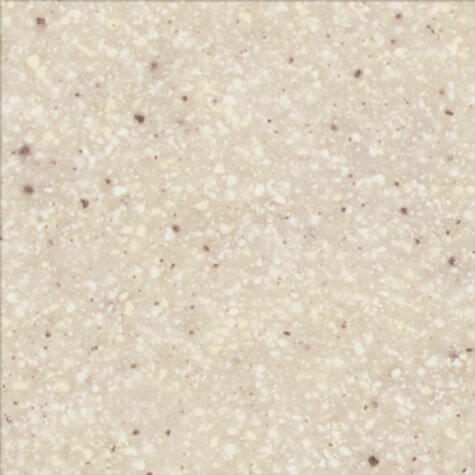 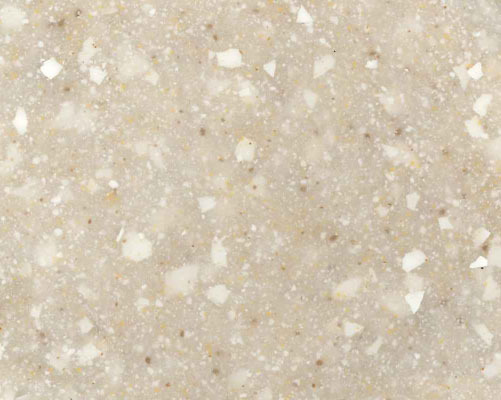 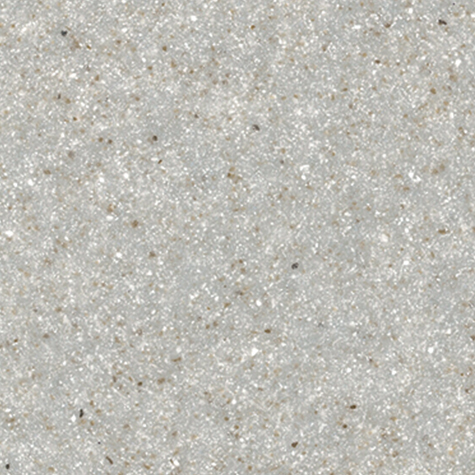 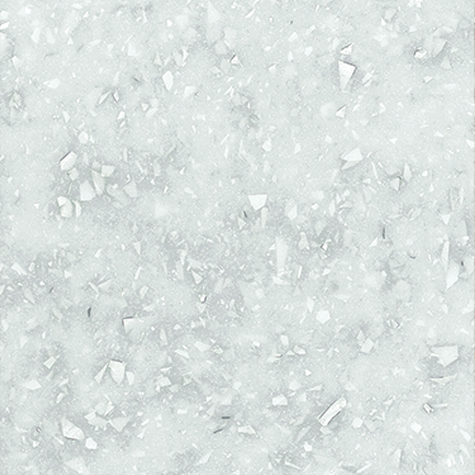 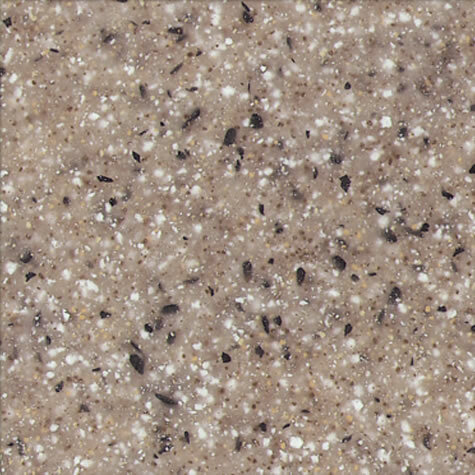 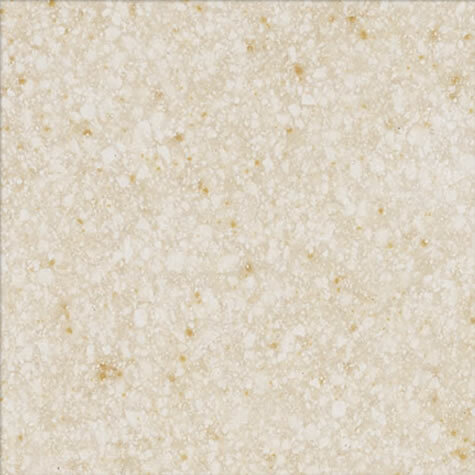 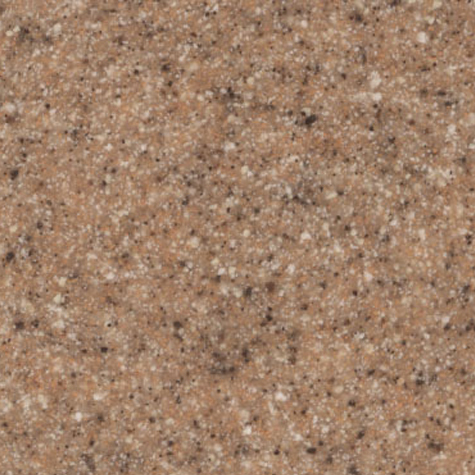 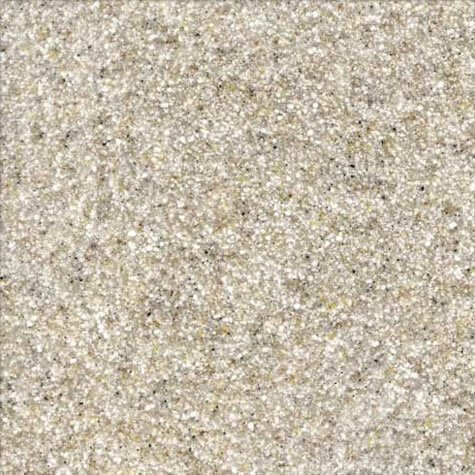 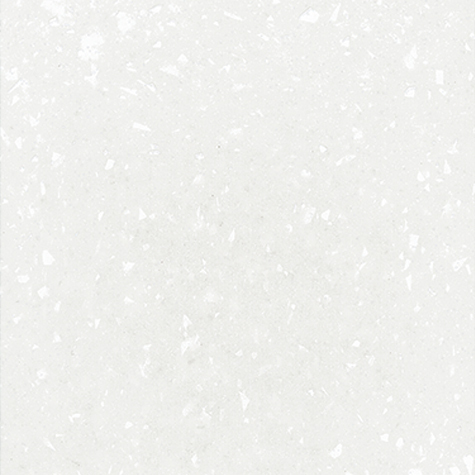 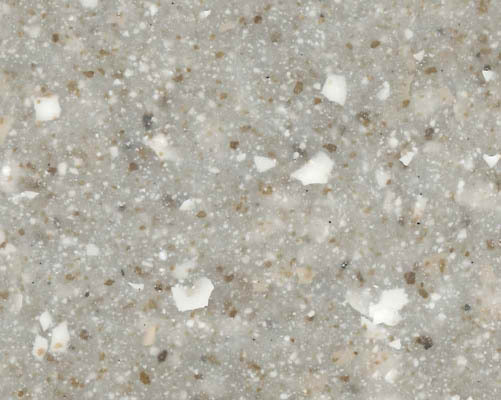 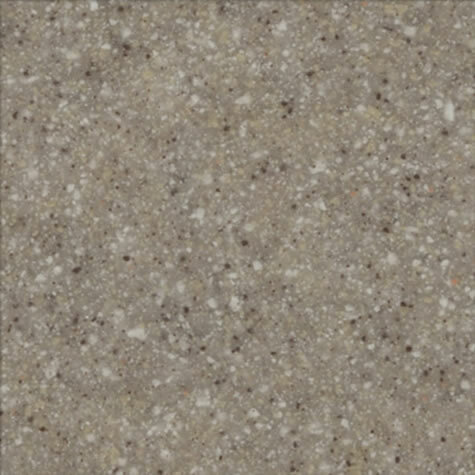 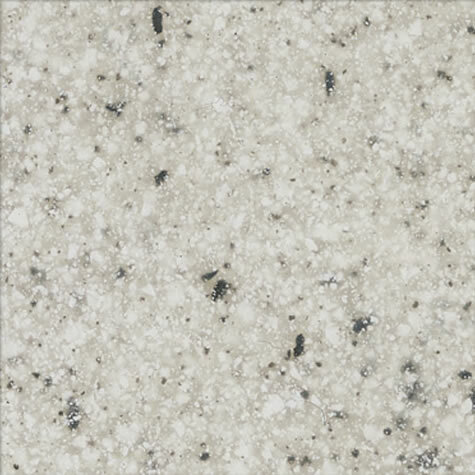 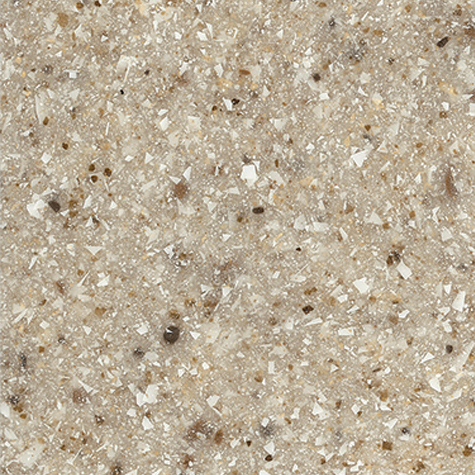 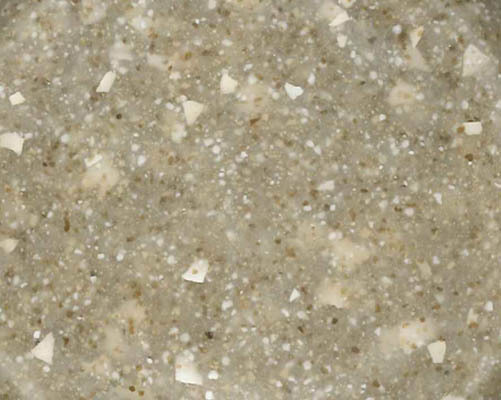 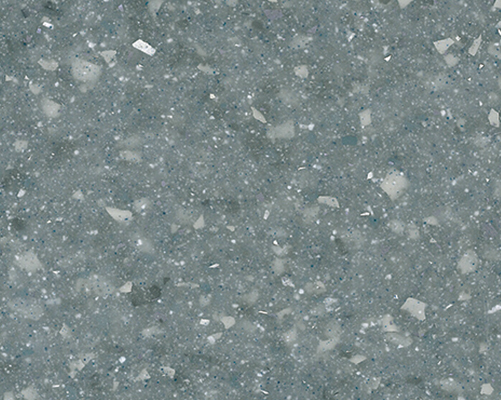 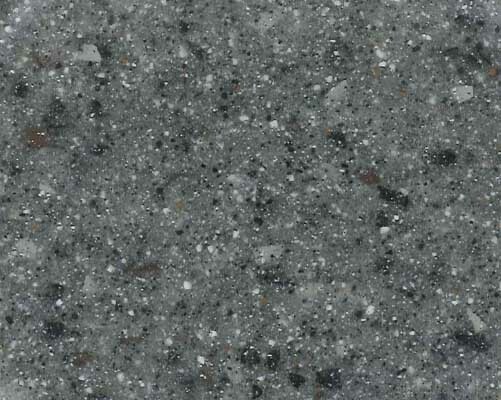 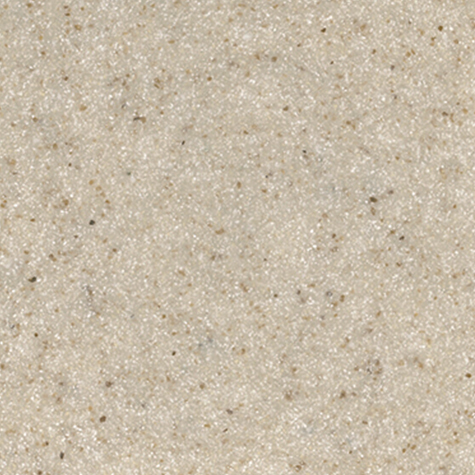 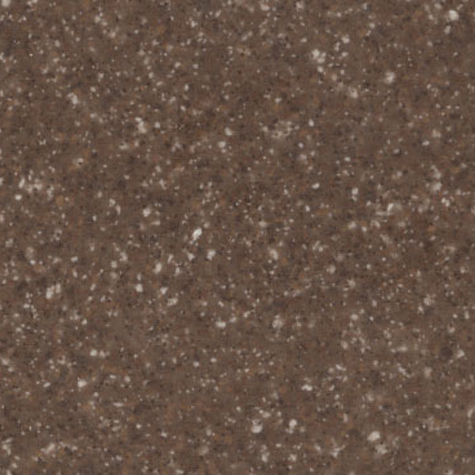 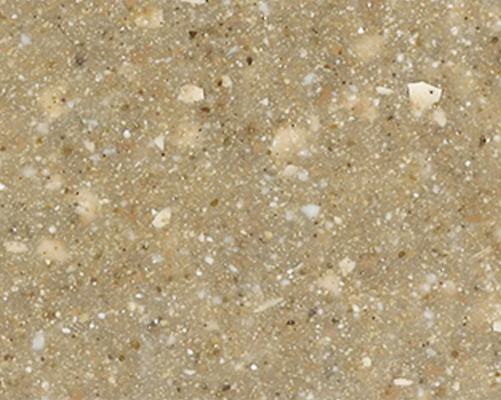 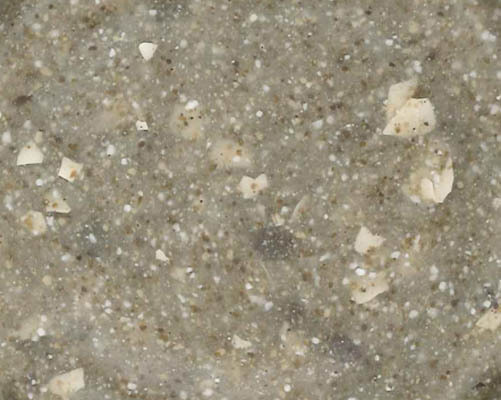 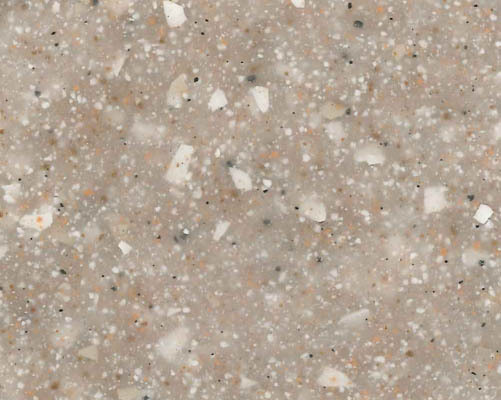 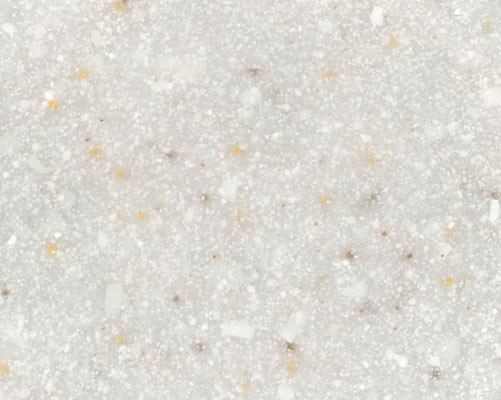 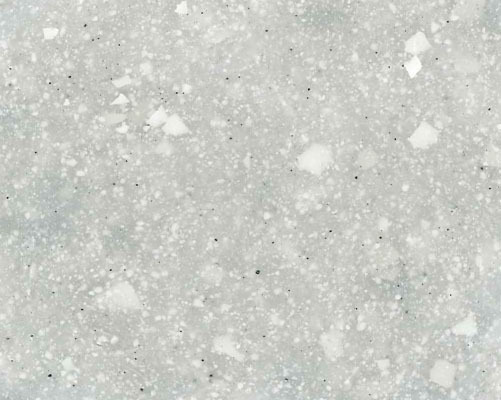 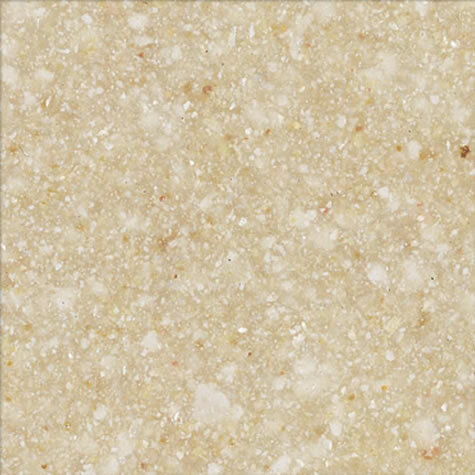 Stone Fill HD offers a high definition large aggregate appearance which adds another unique option for marble manufacturers that compliments the already popular Stone Fill line. 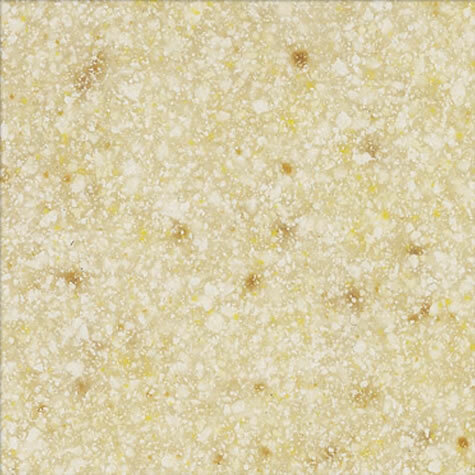 * Indicates use of reflective additives.